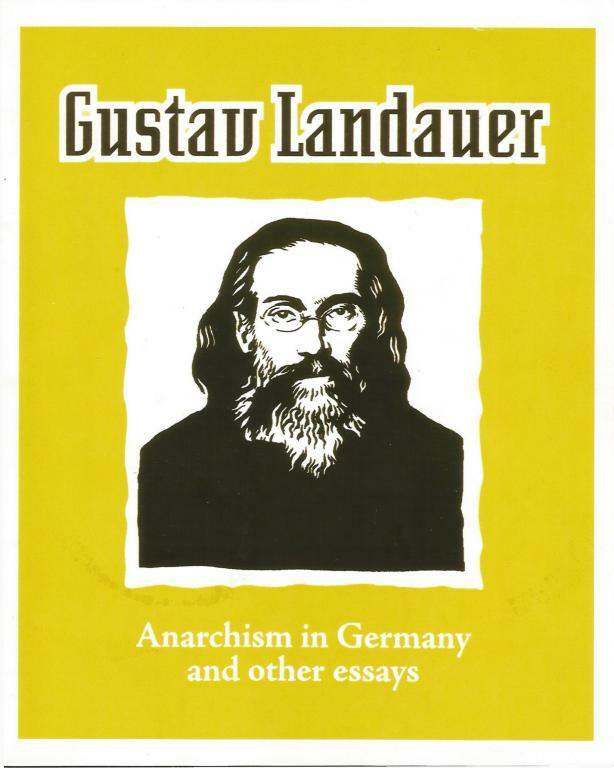 Five essays, together with a historical/biographical sketch of the legendary German anarchist. Expelled (along with Malatesta, et al.) from the Second International, he was a theorist and activist second to none—brutally murdered by the Social Democrats while leading the Bavarian Commune in 1919.